Tolton Ramal Pace is a native of (Southwest) Atlanta who graduated as the class Valedictorian from Frederick Douglass High School in 1996 and was featured that year as one of the nation’s Top High School Seniors in Ebony Magazine. While 1996 was a stellar year for Tolton, it was also the year when major tragedy struck for the second time in his short life. His grandmother, whom he helped his family take care of through a bout of Alzheimer’s for 10 years, passed away. Moreover, one of Tolton’s uncles died shortly after he and another uncle suffered strokes. Just 7 years prior, while in the 5th grade, Tolton would unexpectedly lose his father. Despite the aforementioned and being raised by a single mother with moderate means, Tolton’s drive to overcome his circumstance propelled him to earn over $1 million in scholarships and acceptances from every college to which he applied. He accepted a full ride to Emory University in his hometown of Atlanta, GA and went on to become a two-time graduate of the school where he received his Bachelors in International Studies, with a minor concentration in Spanish, as well as a Masters in Public Health. Tolton has over 20 years of experience in youth development, college and career readiness, and non-profit management. He has held various community-influencing roles while dedicating himself to serving opportunity youth to ensure they overcome their circumstance and pursue their dreams. Recently, Tolton was featured as a contestant on the season premiere episode of the TV show, Are You Smarter Than A 5th Grader! 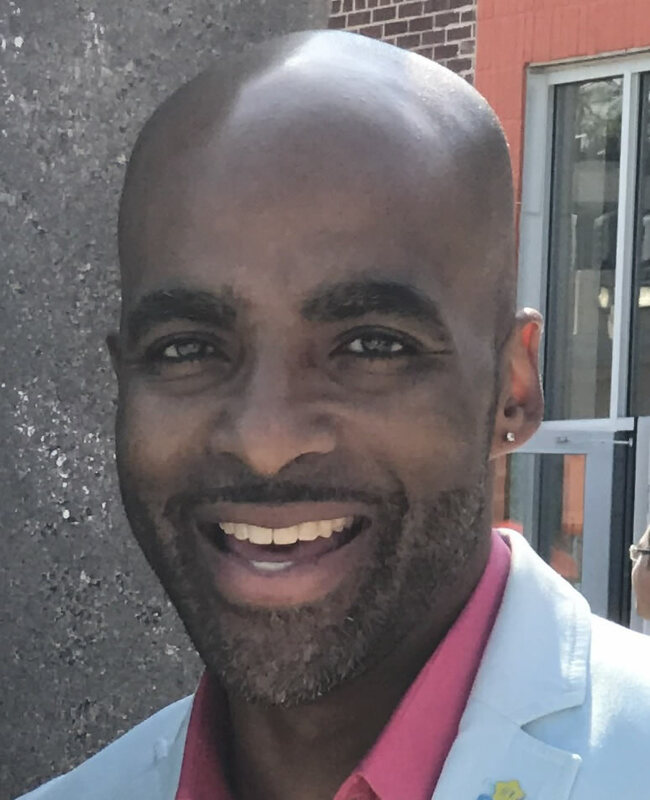 Tolton has previously served as the Chairman of the Governing Board of the Ivy Prep Academy Network of Schools and currently serves on the Advisory Board at the Villages of Carver YMCA. He is married to the former Khristal Moore and they have one son, Roman Gabriel.